The previous Liberal government updated the decades-old Policy 711 in June with stricter guidelines that prohibited food and beverages with "lower nutritional value that contain few nutrients and are higher in saturated fats, sugar or salt." Students in New Brunswick schools will once again be able to sell chocolate milk and fruit juice after the provincial government made changes to its nutrition policy Wednesday. The requirements extended beyond the school cafeteria and applied to breakfast programs and fundraisers. The policy was met with backlash from school officials and after-school programs. On Wednesday, the Progressive Conservative government unveiled the rewritten policy that reverses the ban on chocolate milk and 100-per cent fruit juice sales in schools. Schools can choose to continue the ban, according to Dr. Jennifer Russell, the province's chief medical officer of health. The policy will also allow for flexibility for breakfast and after-school programs as well as fundraisers. 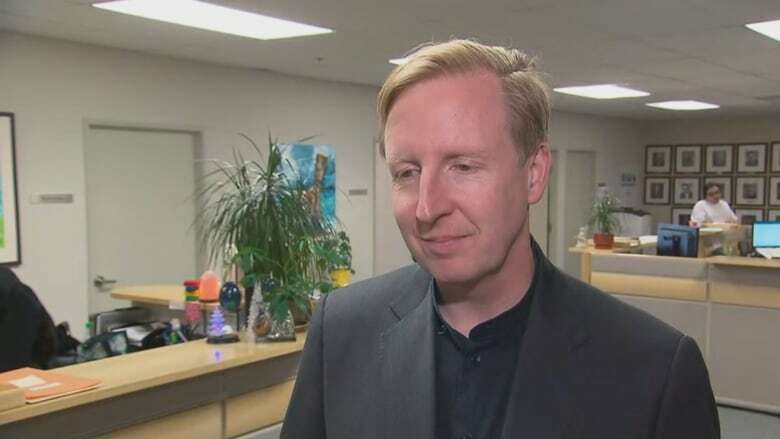 "I don't want to see kids, who because of their income level, going to school hungry," said Dominic Cardy, minister of education and early childhood development. "I don't want to see schools that depend on extracurricular supports lose that funding." Cardy said explaining the changes to students who've only been under the policy for three months will mean admitting there was a mistake. "Sometimes, just like kids make mistakes, so do grown-ups," he said. "I think this case is an example of a policy where we pushed it a little too far and didn't think about the consequences and now we're just tweaking a bit." Russell praised the ban back in June, saying that most Canadians get most of their sugar intake from sugary drinks. She said Wednesday the evidence hasn't changed. Russell has said in order to reduce sugar consumption in Canadians, sugary drinks would have to be a target. She said she treated many patients as a family doctor for diabetes, heart disease and obesity. She said that she provides the research for making decisions, but the ultimate decision is up to the government. "The government has the right to make changes to policies and my job is promote and protect the health of the public," she said. The change is welcome news to the dairy farmers who supply milk to the local schools in the province. 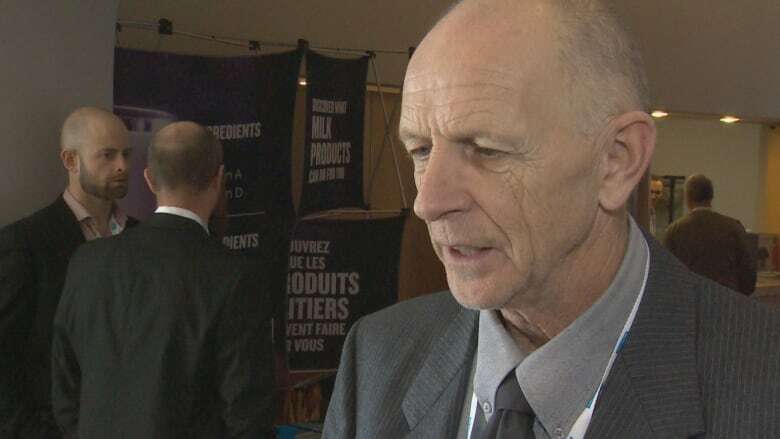 Paul Gaunce, chair of the Dairy Farmers of New Brunswick, said sales have taken a hit in the three months the policy banned chocolate milk. He said in the first three months sales dropped by 40 per cent. Gaunce said there was no increase in consumption of white milk and that created more problems for the industry. He was glad to see the changes reversed, something that was promised to him during the election campaign. "I'm very happy," he said. 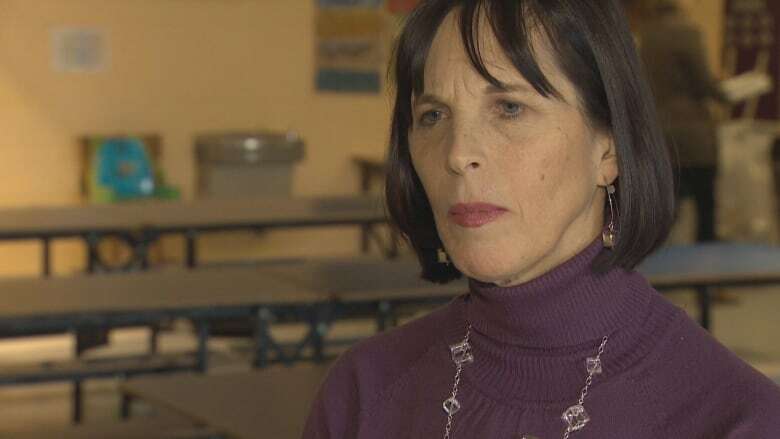 The decision also pleases the principal of Barker's Point Elementary School in Fredericton. Jennifer Ward said she is glad the school will once again be able to have fundraisers that can sell sugary treats. "Events like the Halloween Howl bring in fundraising monies for us," she said. "So, now we have the flexibility that we can continue those." If the government is going to reverse some of the policy rules, MLA Chuck Chiasson, who is also the Liberal policy advocate for education, said it needs to provide the proper education about nutrition. "I think they're making a mistake," he said.